This entry was posted in cool, culture, new! 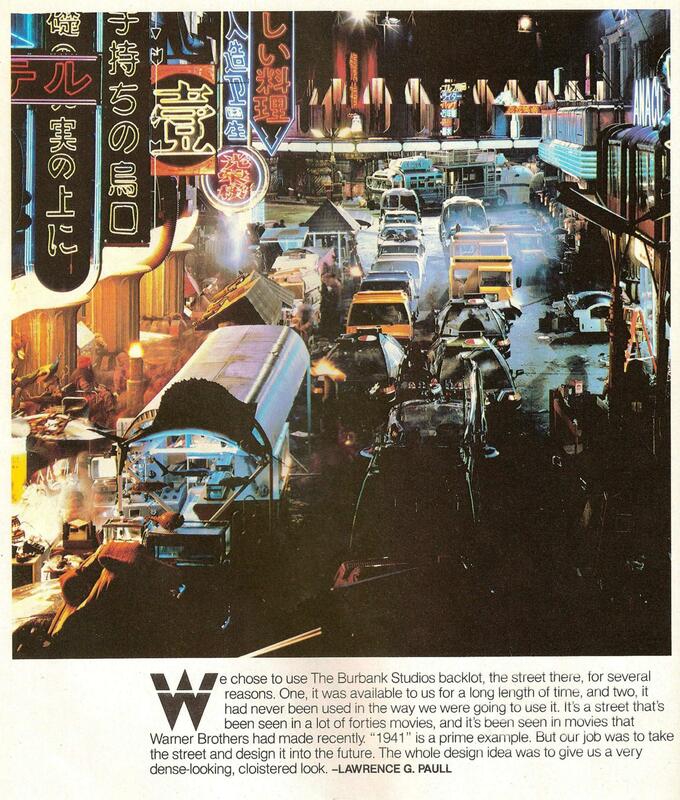 and tagged bladerunner, cool, culture, film. Bookmark the permalink. Hmmm “Cinephilia and Beyond…” alluding to another movie say 2001 A Space Odyssey?